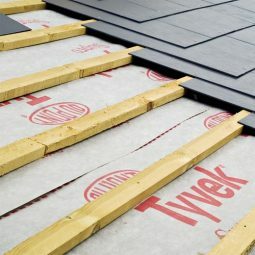 Home Latest Roofing News & Offers How many turbine vents do I need? How many turbine vents do I need? How many turbine vents you will need depends on a number of factors, including the size and type of building. Having the correct number of turbine vents will provide an effective and balanced system. Furthermore, this will ensure that a continuous supply of air moves through the desired space. The following guide is designed to help you calculate how many turbine vents you need for your roofing project. Please note: the following information is intended for reference only. 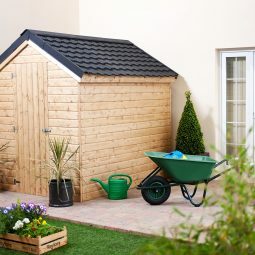 The exact number of units required will depend on the shape and overall dimensions of the roof. 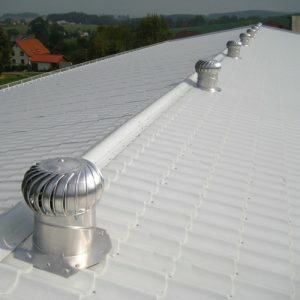 You will first need to know the surface area of the roof in order to calculate how many turbine vents you will need. The table below is a guide that can be applied to most common roof types and pitches. 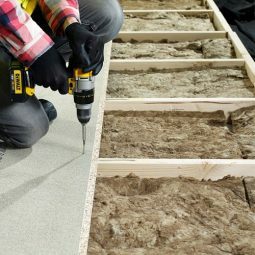 For example, if your roof structure has a ventilated area of 150 m2 and you wish to use the Lomanco BIB12 unit, you would need three units for an efficient and balanced ventilation system. This table is an example of how to calculate the ventilation of the interiors. This is based on m3/h. 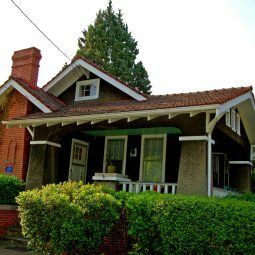 The recommended frequency of air exchange depends on the type and use of the building. For example, living rooms and offices have a recommended rate of 2-3x per hour. However, for medium-duty industrial operations this can go up to 8-10x per hour. 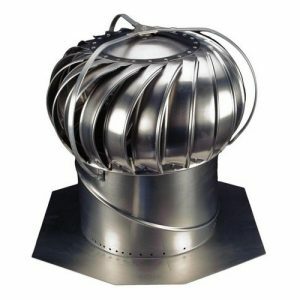 Exclusive to Roofing Superstore, Lomanco vent turbines are an eco-friendly, low cost solution to ventilating roof space. In addition, they reduce the need for electricity which can be expensive and noisy. They are available in a range of sizes and colours. Furthermore, Lomanco vent turbines come with a lifetime warranty when used for residential projects, and a 15-year warranty for commercial use. Need assistance working out how many turbine vents you need? If you are unsure of the calculations above, try using Lomanco’s online ventilation calculator, which will give you the correct number of turbine vents needed for the available space. Alternatively, contact our roofing experts on 01752 692 760, who will be able to help you determine how many turbine vents you need.